Violence against women can be ended if countered like a viral disease. Domestic violence is as much an issue on the global scale as it is in developed countries. 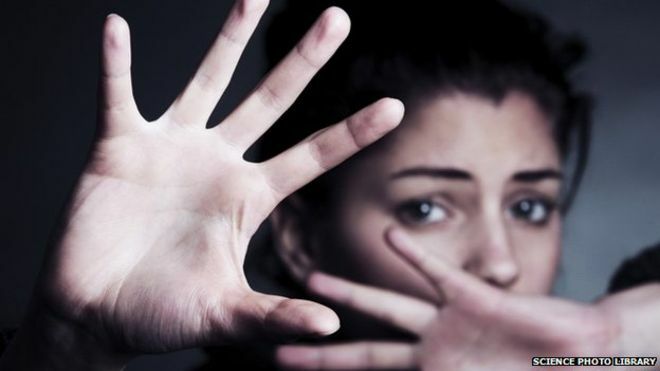 According to the UN, one in three women around the world have experienced physical, emotional or sexual violence, mostly at the hands of an intimate partner. In fact, the global organization calls it a “global pandemic”. The UN’s ‘Orange the World’ campaign to end violence against women and girls coincides with White Ribbon Day, and will run from Nov. 25 to Dec. 10. The campaign encourages individuals, organizations and governments to participate in activities over 16 days to highlight the need for violence to end, and sees worldwide landmarks, such as the National Monument of Pakistan on lit orange. Phumzile Mlambo-Ngcuka, the UN Women executive director, said the 16 days would highlight the diverse range of people speaking out against gender-based violence. “As we launch the ‘Orange the world’ campaign today, we already know that tuk-tuk drivers in Cambodia, soccer stars in Turkey, police officers in Albania, schoolchildren in South Africa and Pakistan, and hundreds of thousands of others around the world are all, in their own way, taking a stand,” she said. Even after many campaigns world is unable to counter this problem. If the violence was countered as an epidemic, the issue could be resolved earlier if the governments take it seriously.